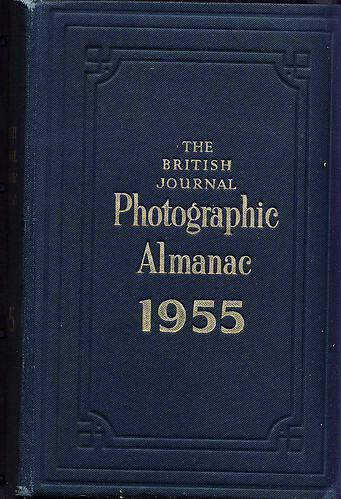 The British Journal Photographic Almanac is a yearbook associated with the periodical British Journal of Photography, issued since 1860, with the last Almanac being 1961. Many volumes have comprised more than 1000 pages, including a large amount of advertising. It was published by Henry Greenwood & Co., London. 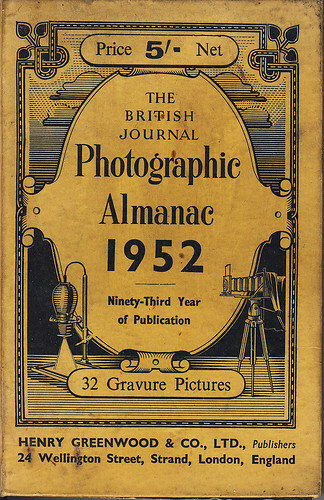 Full name was The British Journal Photographic Almanac and Photographers's Daily Companion. It once was merged with the Yearbook of Photography and Amateur's Guide, thus reaching its book size. The 1910 issue cost one Shilling. 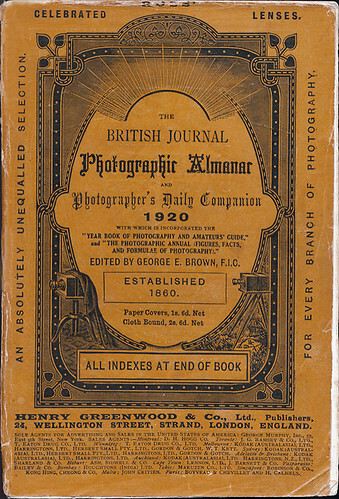 British Journal of Photography website. This page was last edited on 26 October 2018, at 16:05. Text is available under GNU Free Documentation License 1.3; other licenses apply to photos.